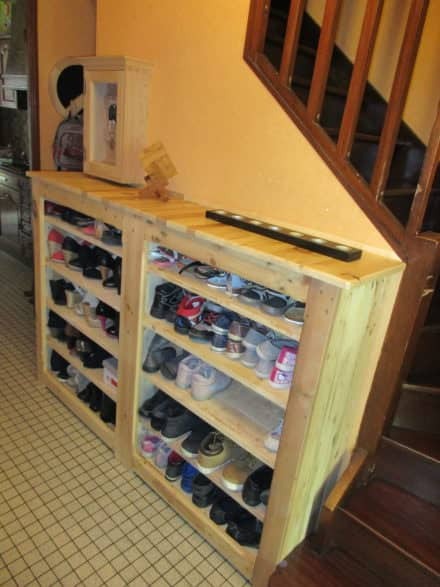 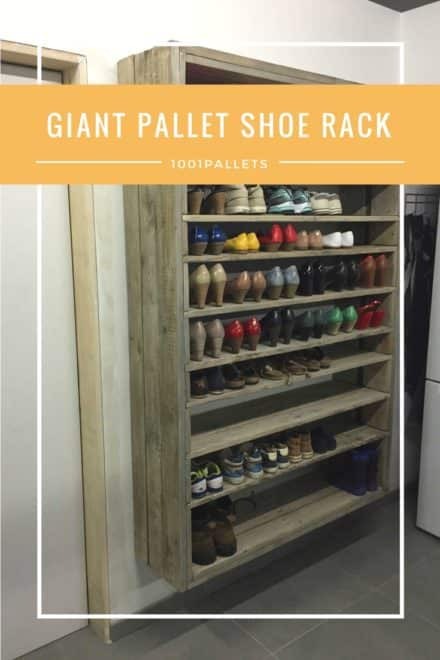 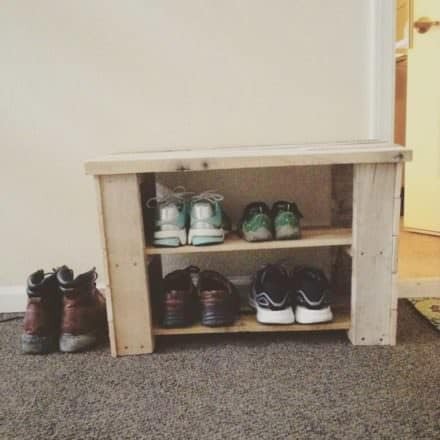 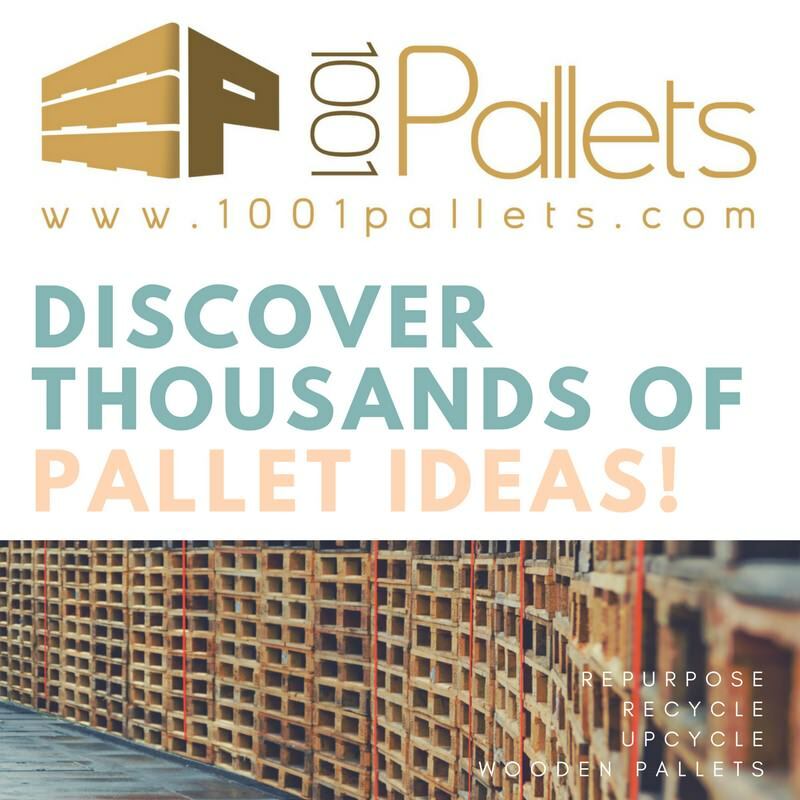 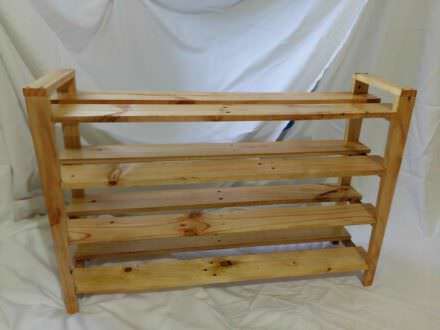 This tutorial by Bettina from “PaintyCloud” will show you how to make an entrance shoes bench/rack out of two pallets. 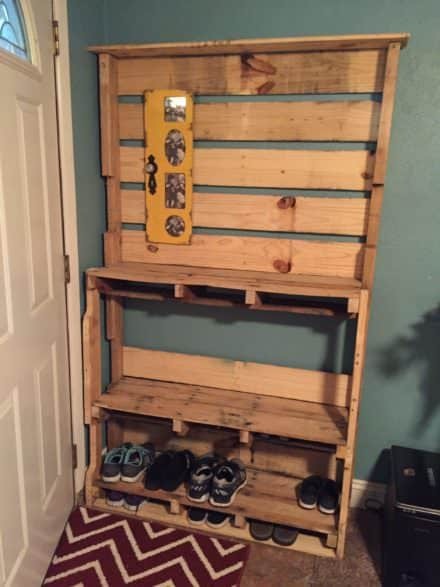 This was my first pallet project with a simple idea in mind that came out very efficiently. 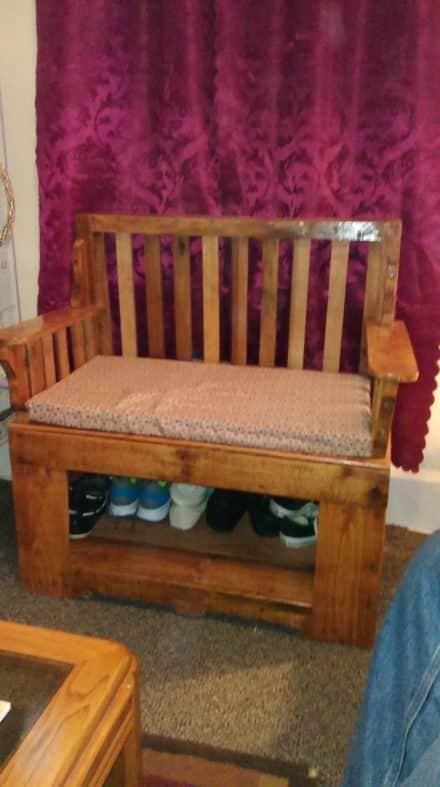 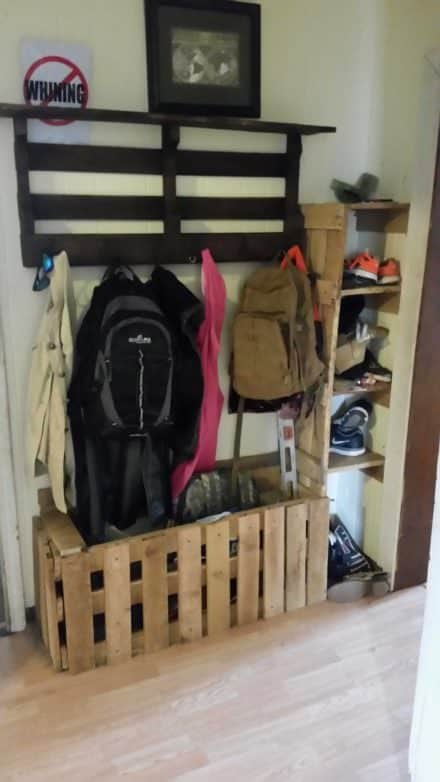 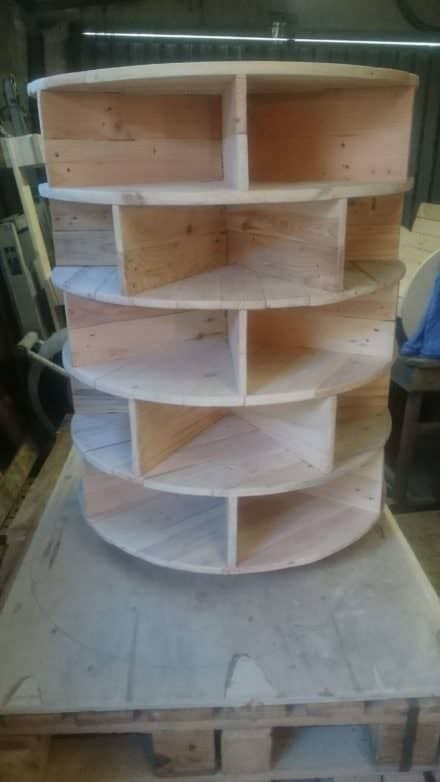 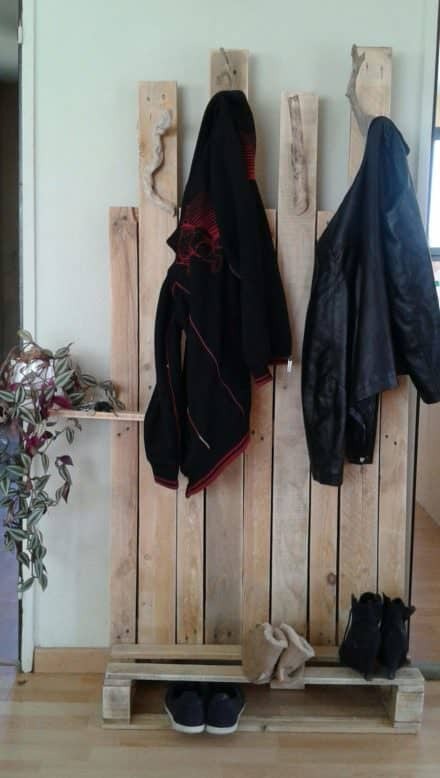 Coat hanger with a shoe rack made from two discarded pallets.